In the annual GM survey, Houston's acquisition of Ty Lawson was on everyone's mind. The Houston Rockets made some noise this offseason, despite not having a high draft pick or salary cap space to play with. 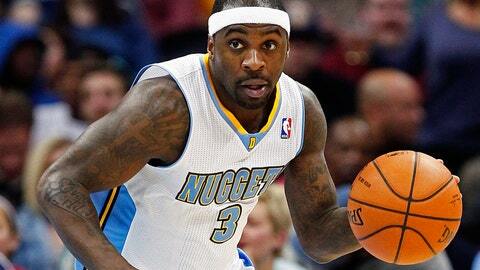 Instead, the Rockets and GM Daryl Morey flipped some of their young assets to the Denver Nuggets in order to acquire star point guard Ty Lawson. What was the most underrated player acquisition? Which one player acquisition will make the biggest impact?